This month Post Time with Mike and Mike highlights New Vocations graduate J J Hall. 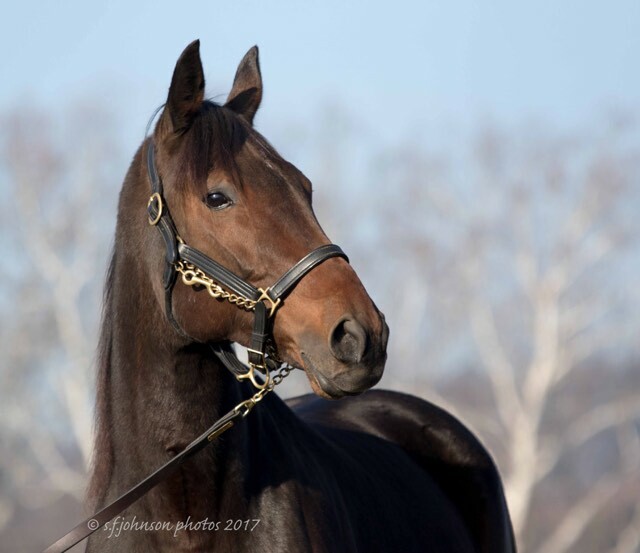 J J Hall, a 10-year-old bay gelding out of Jailhouse Jesse and Flanery Hall, was recently retired in 2017 and placed at New Vocations last November. He was trained by Scott Mogan throughout his career. “He was a very special horse in our barn for eight years, he has a personality like no other horse I’ve been around in my career,” Mogan said. 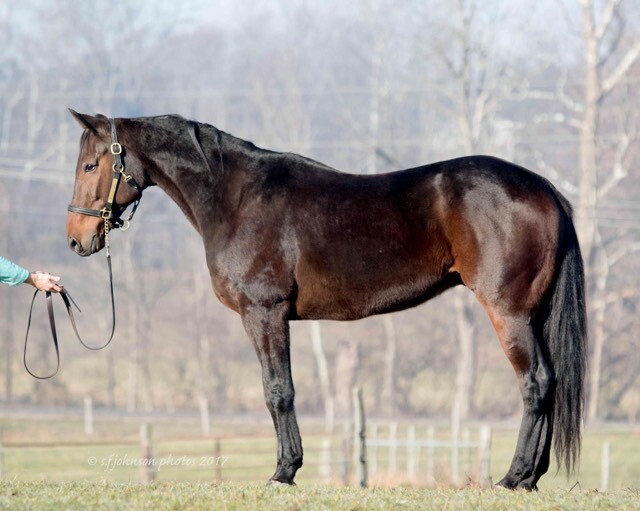 J J Hall, a former Ohio Horse of the Year, is now at New Vocations awaiting adoption. SF Johnson photo. With 113 starts and 28 trips to the winner’s circle, J J Hall earned $343,934 in his lifetime of racing. At 2 he took a mark of 2:00 at the Delaware County Fairgrounds. 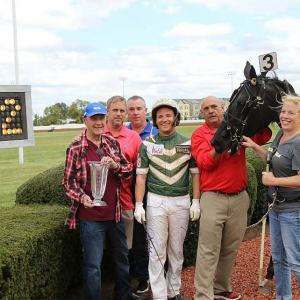 His 3-year-old year was sensational, as he took a mark of 1:55.4 at Scioto Downs and also won the Ohio Sire Stakes final at Scioto Downs with Chip Noble in the bike, earning more than $89,000 for the year. He was also named the Horse of the Year in the State of Ohio. His career was nothing short of remarkable, he was very impressive. At the age of 7, J J Hall put his lifetime mark on his card at Scioto Downs, trotting in 1:53.1. J J Hall is enjoying his retirement. J J Hall has already had potential adopters inquire about him. SF Johnson photo. 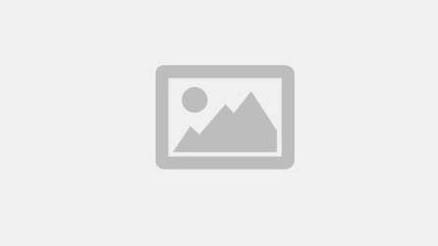 “He did sustain a superficial kick awhile back which set him back a few weeks but he can now walk and trot under saddle. He has learned to stand on his own while getting off and on and ride around the arena,” said Winnie Nemeth, director of New Vocations. In December 2017, the Ohio Standardbreds and Friends group visited the facility and were able to meet all the horses there. “A few of the kids were hanging on him, petting him, and a few of them even remembered him from when he was racing,” Nemeth said. The connections of Post Time With Mike and Mike are teaming up with New Vocations to publicize the amazing athletes we have and have had in our sport and help them get matched with a forever home. “J J Hall will be posted soon to our website, but there were some very interested people in him last week, so he may soon be adopted,” Nemeth said. To help with the Post Time with Mike and Mike campaign to raise money for New Vocations, please visit www.newvocations.org/post-time-show-with-mike-mike-supports-new-vocations/.